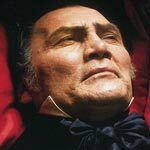 Dan Curtis’ Dracula features an incredible performance by Jack Palance in the title role as well as Nigel Davenport playing Dr. Van Helsing, especially his final showdown against Dracula. The Blu-ray released by MPI has incredible audio/video transfers and for fans, it’s a real treat to finally get a proper restoration of the much coveted unrated cut. 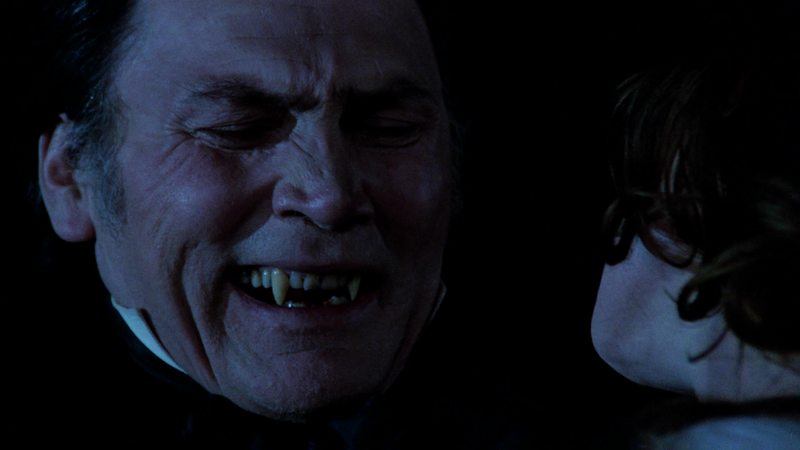 Dan Curtis’ adaptation of Bram Stoker’s classic Dracula stars Academy Award winner Jack Palance as the blood-sucking creature of the night as he makes his way stateside from Transylvania in pursuit of a woman, Lucy (FIONA LEWIS), who bears a striking resemblance to his long lost love. 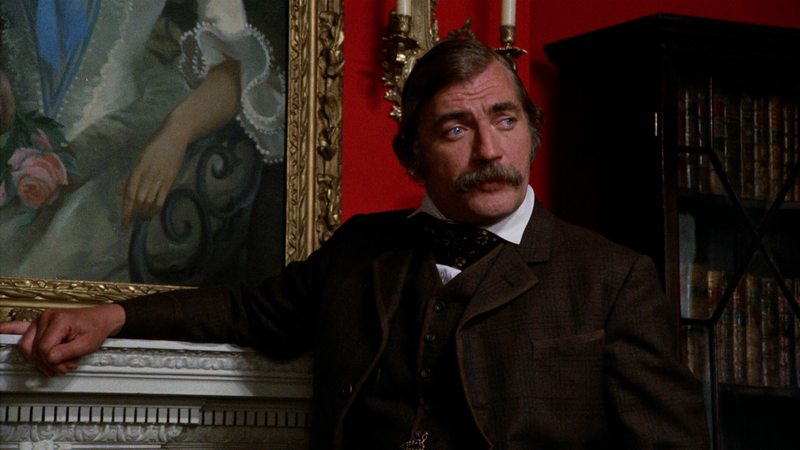 There, however, he encounters Dr. Van Helsing (NIGEL DAVENPORT) hired by her husband (SIMON WARD) after she is afflicted with some unknown disease, not to mention suspicious bite marks on her neck! Initially set to air in 1973 and postponed to 1974 due to the resignation of Vice President Spiro Agnew, this adaptation with Jack Palance is hardly perfect but it is well acted and the production design is pretty impressive and being filmed in both England and Yugoslavia, only adds to the high level production design The story itself, albeit told numerous times, has some good tension and Palance as Dracula was incredible; I only wish he had played the character more than this, but as a solo outing, Palance was mesmerizing even when the story flounders at times. Interview with Jack Palance (3:57) – Recorded somewhere in the 1990s, Palance recalls his time working on the film and playing the iconic character. Interview with Producer/Director Dan Curtis (4:23) finds Curtis giving his insights into the character and bringing him to life, so to speak. Also included are some Outtakes (6:28), the TV Cuts (3:41) comparing the theatrical version and what was shown on TV, and a Trailer (2:51). 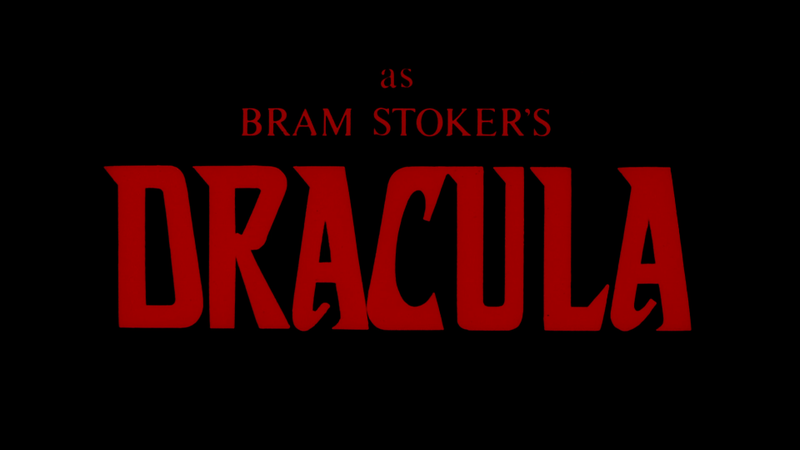 Dracula is presented with a 1.78 widescreen aspect ratio and a new 1080p high-definition transfer culled from the original 35mm camera negative. The picture looks amazing with incredible detail level and the colors well developed, but obviously geared toward more of the darker realm. The included DTS-HD Master Audio Stereo track is more than adequate with clear dialogue and ambient noises come through fairly nicely. It’s not an overly impressive track but considering the source, it’s a well done transfer the studio did. 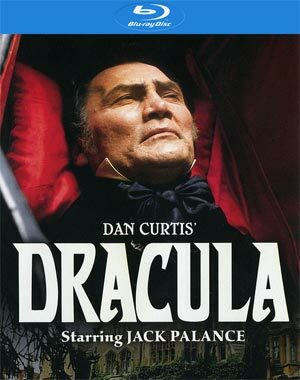 Overall, Dan Curtis’ Dracula features an incredible performance by Jack Palance in the title role as well as Nigel Davenport playing Dr. Van Helsing, especially his final showdown against Dracula. The Blu-ray released by MPI has incredible audio/video transfers and for fans, it’s a real treat to finally get a proper restoration of the much coveted unrated cut.